In this post, I will explain California’s laws on violating a restraining order. But first, watch this video which outlines the requirements of a restraining order. 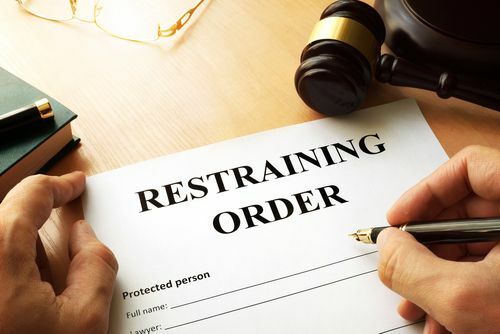 A restraining order is issued to protect spouses, ex-spouses, or parties who are, or who once were, intimate with the offender to protect them from physical harm or other offensive conduct. Can A Restraining Order Be Issued Without The Respondent Knowing The Petitioner? Restraining orders do protect persons who have had no previous intimate contact with the defendant. What Behavior Would Warrant A Restraining Order? Harassment at work or at social functions. Stalking is often the subject of a restraining order and refers to behavior where the offender follows the victim, peeks into windows where the victim may be, sending of gifts or other unwanted objects, stealing or opening mail, hanging out at the victim’s workplace and any other intrusive behavior. Today, the behavior also extends to harassing emails, text messages and posting untrue allegations of embarrassing incidents or characteristics on social medial sites such as Facebook or Twitter. If a court issues a restraining order against you, it will list behaviors and conditions to which your behavior must conform or you can be arrested for violation of the order, also known as being in contempt of court. There are three types of restraining orders that can be issued against you. Violation of any of these types subjects you to the penalties under Penal Code 273.6 PC. Officers at the scene of a domestic violence incident may call a judge to request an immediate EPO to prohibit the alleged offender from any further contact with the victim. These may last for 7 days at which time the victim must request a temporary restraining order or TRO. 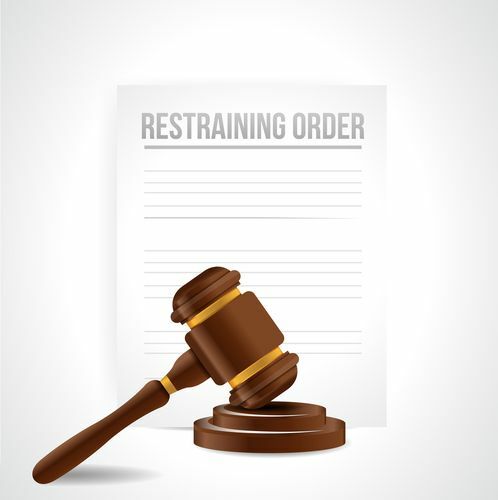 What Is A Permanent Restraining Order? 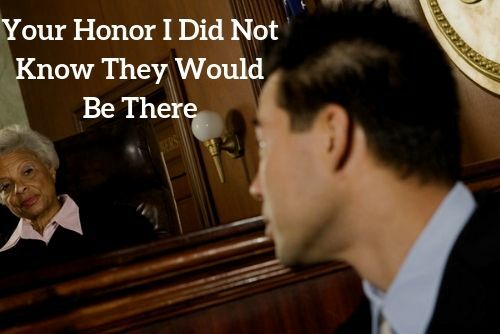 A hearing with the defendant present is needed before the court will issue a permanent restraining order. 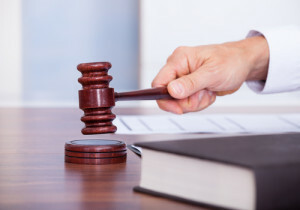 The court will listen to both parties and determine if a permanent order should issue based on the conduct of the defendant and the emotional or physical harm experienced by the victim. If an order is to be issued, the court must decide what restrictions to put in it and the duration of the order. Permanent restraining orders can last 3 years and be extended if necessary. These elements are explained in more detail below. Not all protective or restraining orders are valid. The issuing court must have jurisdiction or the power to issue the order4. There must also be a legal basis for its issuance. Restraining orders can be served or the court can orally state to the defendant in court the terms of an order prohibiting the defendant from engaging in certain acts. 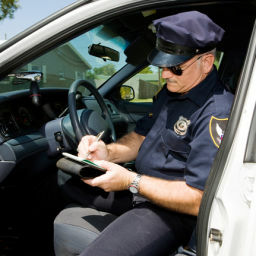 Orders are generally served by police officers who may also verbally state the terms of the order to the defendant. However, proof of service is not required5. If you were aware of the restraining order, you have to be attentive in not violating it. If it is a general order of “no contact” with the victim, that means not just personal or phone contact but includes sending objects in the mail or gifts. Writing on the victim’s car, damaging property or continuing to stalk the victim are all examples of continuing contact in willful violation of the order. A violation of PC 273.6 is either a misdemeanor or a felony depending on whether you have prior violations, a criminal record of violent crimes or if the victim suffered an injury. However, if you do serve 48 hours in jail then the court has the discretion to waive the mandatory 30-day sentence in the interests of justice and for reasons stated on the record. These include considerations of the future safety of the victim, the nature of the violation, and the efforts of the defendant to continue with counseling or has completed counseling and if other conditions of the order were violated. If you do have a prior conviction, the DA has the discretion to charge you with a misdemeanor or felony. As a misdemeanor under these circumstances, the sentence is 6 months to one year in county jail along with a $1000 fine. Anyone who is under a restraining order is prohibited from possessing or owning a firearm and are required to immediately relinquish them to law enforcement or sell them to a licensed dealer. If you knowingly retained them, you face misdemeanor charges. Should you purchase or attempt to purchase firearms while subject to a protective order, it is a “wobbler” offense. If convicted as a felony, you could be sentenced to up to 3 years in state prison. Anyone who is under a restraining order is prohibited from possessing or owning a firearm and are required to immediately relinquish them to law enforcement or sell them to a licensed dealer6. If you knowingly retained them, you face misdemeanor charges. Should you purchase or attempt to purchase firearms while subject to a protective order, it is a “wobbler” offense. If convicted as a felony, you could be sentenced to up to 3 years in state prison. Note: SB 1200 prohibits people restricted from possessing ammunition by virtue of a domestic violence restraining order from possessing a magazine. This defense comes into play if you were never advised of the order either in court or by law enforcement or were served with it7. It is possible an incorrect address was noted on the order or the wrong person was served. You cannot be held to have willfully violated the order if you accidentally meet or see the victim within a prohibited distance. You do have to immediately leave the scene and may not linger since you are now on notice that your further presence can be a violation. 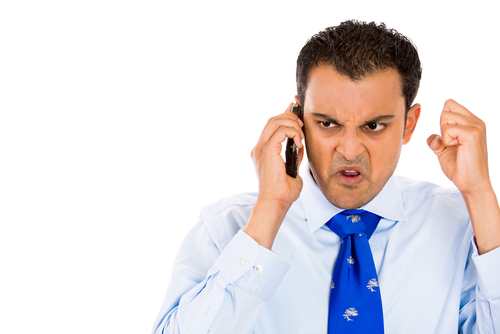 Should the victim contact you by phone or by any other means, even to allegedly reconcile or discuss the situation, you must not comply with the request. Any contact with the victim can only be by the court terminating the order. Any victim can state that you violated the order by stalking, surveillance or other conduct. 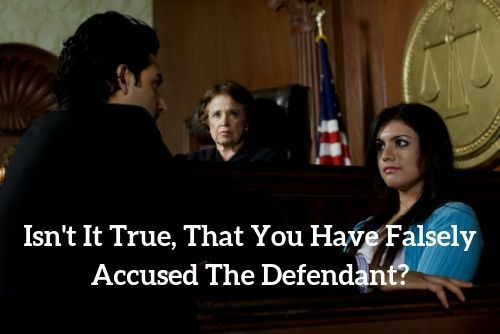 The victim will probably need corroborating evidence or testimony to that effect or the court will feel that there is insufficient proof of a violation. An expungement is a record clearing process for certain offenses including most misdemeanors and particular felony convictions pursuant to PC 1203.4. You are eligible to have a conviction under PC 273.6 expunged if no state prison time was imposed. Once expunged, your conviction is no longer on your public record though it is maintained in FBI and other databases that are not accessible to the public. A probation violation does not disqualify you so long as it was not for committing a felony offense. The court will review your overall criminal record and your need for the expungement order to help support your family and/or advance your employment opportunities. A law enforcement officer at the scene of a domestic dispute can ask a judge to issue an Emergency Protective Order or EPO that will ask 7 days at which time the victim can apply for a TRO. Stalking another person can consist of making chronic phone calls, incessantly sending emails or text messages, posting repeated messages on a Facebook account, always showing up where the victim is working or engaged in a recreational activity, sending unwanted gifts or messages to the victim or otherwise engaging in annoying, pestering or threatening behavior. If the behavior gets to where the victim reasonably fears for his/her safety, then it is stalking. Stalking is a “wobbler.” If convicted for a misdemeanor, you face up to one year in county jail and a fine up to $1000. If a felony, you could be sentenced up to 3 years in state prison and a fine up to $10,000. If you stalk a person while under a protective order, it is a felony with potential state prison time of up to 4 years. Should you have prior convictions for violations of the domestic violence law, of another restraining order or of making criminal threats, you face a felony and maximum state prison time of up to 5 years. A criminal threat is one where you threaten to harm someone and the victim has a reasonable fear that you could immediately carry out the threat and have the present ability to carry it out. It is a “wobbler” offense. If convicted as a felony, you face up to 3 years in state prison. The court will also impose a strike on your record under California’s three-strikes law or PC 667(e)(1). This code section pertains to the protection of anyone 65 years and older from neglect, emotional or physical abuse or financial exploitation. 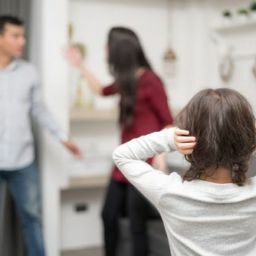 It is a “wobbler” offense and whether you are charged with a misdemeanor of felony depends on your criminal history as well as on the nature of the abusive conduct or the injuries suffered. A misdemeanor conviction can subject you to up to one year in county jail and a fine of no more than $1000. As a felony, the court can sentence you up to 4 years in state prison. Violating a restraining order occasionally entails damaging or destroying the property of the protected person. It can be an infraction, misdemeanor or felony depending on the value of the damages property and your criminal record. 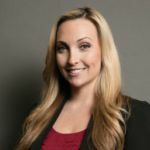 Last updated on February 19, 2019 by Diana Aizman, Esq.